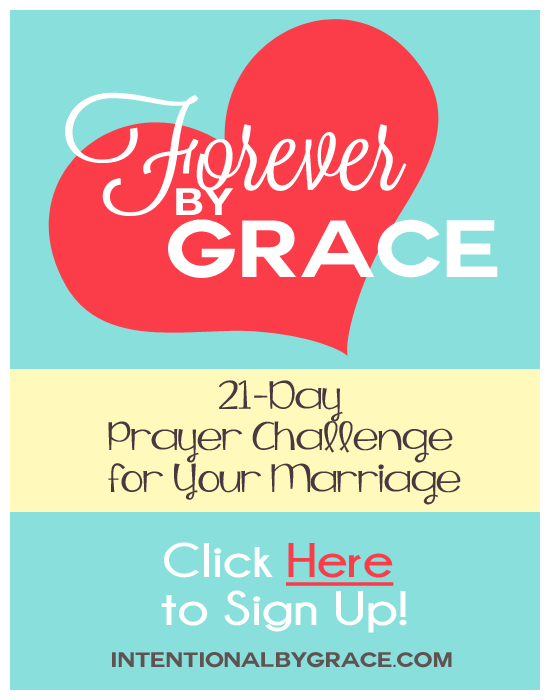 Below you will find all the posts on Intentional By Grace about Marriage. See all our archives here. Do I Surrender My Marriage for Me or for Her? Dear God Will You Ever Give Me the Man of My Prayers? Does Your Marriage Function as a Contract or Covenant?